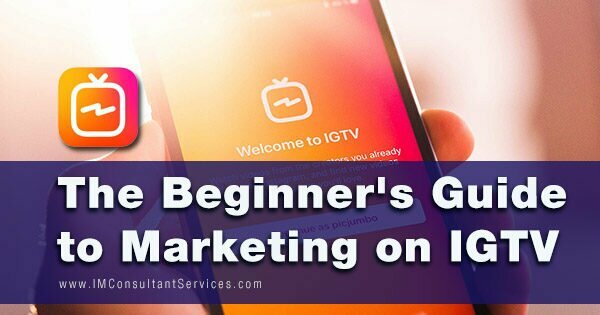 “The Beginner’s Guide to Marketing on IGTV” written by Mike Marko. Instagram TV, or also known as IGTV, is a new app built on Instagram (IG) platform. This app allows IG users to upload and watch long-form videos. Possibly, it can be the next big thing in social media. IG is sure banking on it. 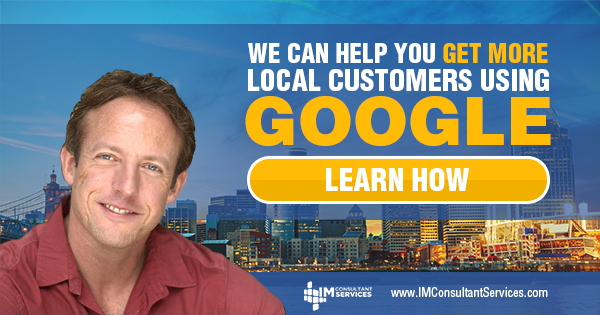 If you are marketing on social media, then you cannot afford to miss in on it. It’s like a surfer missing on a wave. That’s why today I want to show you how to get started with marketing on IGTV. A brief history before we get started. Instagram (IG) released this app 2nd quarter of 2018. It coincided with an announcement that IG has reached the 1 billion user milestone. IG is gearing up for the year 2021. 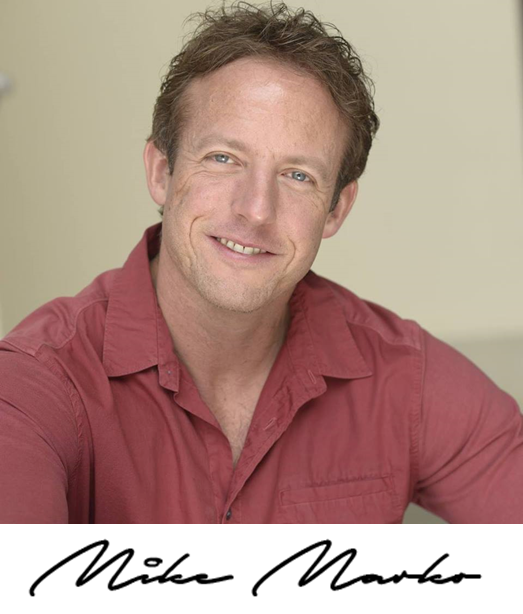 Studies show that by that time, 78% of web traffic will be in the form of mobile video. This is also significant in the sense that IG is finally going head to head with YouTube. They will battle it out in the mobile video arena. And speaking of YouTube, IGTV allows uploading videos that were shot vertically. There is flexibility here for social media marketers in terms of content format. There are also no commercials, for now, in IGTV. Compared with IG, users can choose to upload videos up to 10 minutes in length. Larger accounts can do the same up to 1 hour. That being said, let me show how you can get to use IGTV. IGTV is simple to use. And it will be a lot easier if you have an IG account already. If you don’t, I strongly suggest that you set one before getting this app. Depending on your mobile phone OS (operating system), get the IGTV app from Play Store or Google Play and install it. Once installed, you will have the option of accessing IGTV from the app itself or from IG. If you will be doing this from IG, simply click on the TV type icon on top of your IG stories. As mentioned earlier, you will need to set up an IGTV account if you do not have an IG account. After opening the IGTV app, you will immediately see a video simulating a TV experience. You can choose to watch the current channel. Or, swipe up to switch to a different one. Take a moment to explore IGTV. Check out the following tabs – “For You”, “Following”, “Popular”, and “Continue Watching”. If you opened this account through the IGTV app, now is the time to connect your IG account. Once you are done exploring IGTV, I suggest that you immediately set your own channel. Tap on your profile photo. Follow the directions from the Create Channel option. 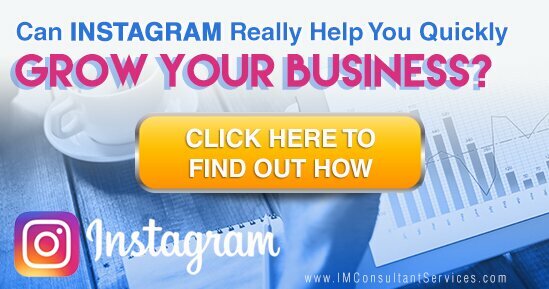 It is crucial that by this time you should have connected your IG account. This action will populate your feed, and you will be prompted to upload a video. You can only upload videos from external files. For now, recording video to the IGTV app itself is not allowed. On the brighter side, you can take advantage of this by using professional cameras to shoot your videos for better and more vivid experience. While your video is being uploaded, you can perform your edits on the video title, description, and cover image. Have a descriptive title that will intrigue your viewers so that they will watch. Tap the Post button to finish the upload process. Marketing on IGTV is like marketing on Instagram, except that IGTV has unique features that need different approach. I suggest that you avoid having loud intros and distracting videos in the content you will be uploading. Videos in IGTV play immediately when viewed. This may cause your viewers to swipe through your video. Instead, consider having conversations, voiceovers, and interviews. To drive traffic to your website or URL, add a clickable link on your video description. 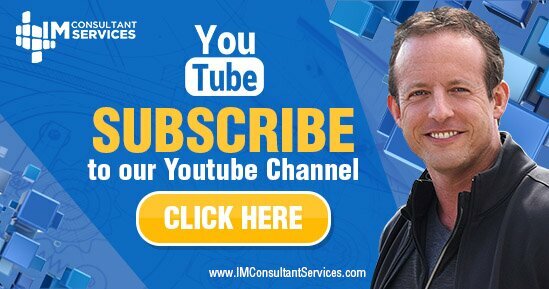 You may consider having a call-to-action embedded or mentioned during your video pointing out to this link. Hashtags, as a rule, enable more exposure and views on IG. This works the same in IGTV. Consider having hashtags in your video description. The IGTV Insight Feature is another tool that will come in handy doing marketing on IGTV. You can see how much engagement your video has generated. This feature can also show the retention rate for views. As somebody who is considering IGTV for marketing purposes, the importance of this action cannot be emphasized enough. You simply have to do this for both positive or negative comments. You will see this type of notifications along with your regular IG ones. Today we talked about how to get started marketing on IGTV. Given how many people are on Instagram, and how video is becoming more and more important (and relevant) in social media, you cannot afford to miss out on IGTV. By the way, there are more ways to market on Instagram. Be sure to check out my blog post on promoting your business on Instagram Live Stories. If you have more questions about marketing on IGTV, let us know in the comments below. 1. Instagram 101: Can You Advertise on Instagram?